Back in December 2013, I blogged about proposals to use a system of disclosure to address concerns about Voting Rights Act enforcement in the wake of the Supreme Court’s Shelby County decision. Now, a new student note in the Stanford Law review by Matthew Higgins uses that same idea to suggest improvements to the enforcement of the VRA’s minority language requirements. Certain voters with limited English proficiency (LEP) are afforded affirmative accommodations under section 203 of the Voting Rights Act (VRA). Section 203’s provisions, however, are often critically misunderstood and only partially implemented. The law’s substantial compliance gap stems largely from its complex and fact-specific mandates as well as its requirement that election jurisdictions themselves determine the extent of their own affirmative duties. In an effort to partially close section 203’s compliance gap and promote universal enforcement of federal election laws, this Note adapts a recent proposal requiring the advance disclosure of federal voting changes to the language assistance context. In response to the Supreme Court’s decision in Shelby County v. Holder, academics and members of Congress have proposed a requirement that all election jurisdictions report to the local media and the government certain changes to their election laws before those changes take effect. This Note modifies and applies this general framework to address the low compliance rates of the VRA’s language assistance provisions. This proposal requires all covered language jurisdictions to publicly present a section 203 compliance plan six months before an election. 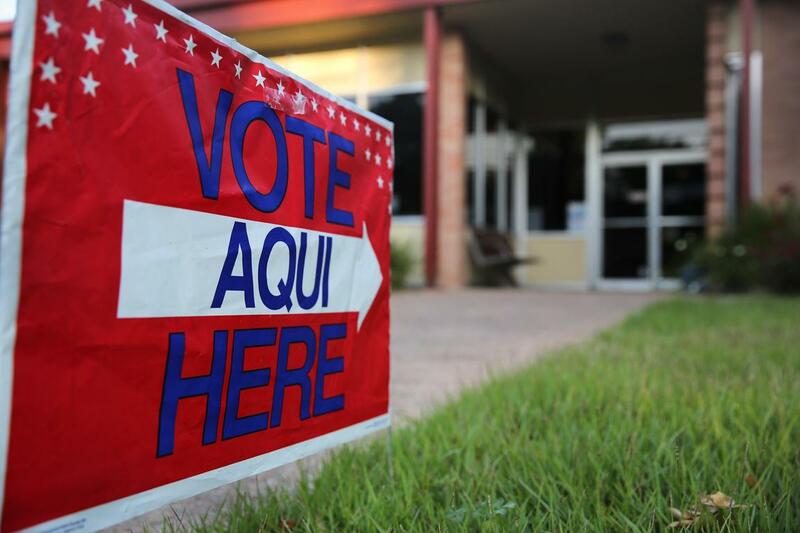 It represents a cost-effective way to inform election officials of their particularized legal obligations and to more efficiently leverage third-party resources to ensure that the language assistance provisions are consistently and properly enforced. Higgins’ proposal is especially apt given that – unlike many other VRA enforcement cases – Section 203 problems can often be addressed (if not resolved) through better communication and coordination between election officials and individuals and groups representing voters with limited English proficiency. The challenge, as always, will be to establish a reporting system and (whether or not a requirement exists) to encourage states and localities to participate. Still, the notion of encouraging election offices to think ahead about how they will help LEP voters – as they should be doing for all voters – is a fantastic idea worth considering. Thanks to Rick Hasen for flagging this piece on his blog and congratulations to Matthew Higgins for this very thoughtful and well-conceived note. We are increasingly seeing how important new voices can be in the field of election administration and this note is just the latest example of how the next generation of “election geeks” can help this generation do their work better. Be the first to comment on "New Student Note Suggests Disclosure Could Improve VRA Section 203 Language Assistance"